Zarzilla - Jacks or Better Full Release on January 8th! 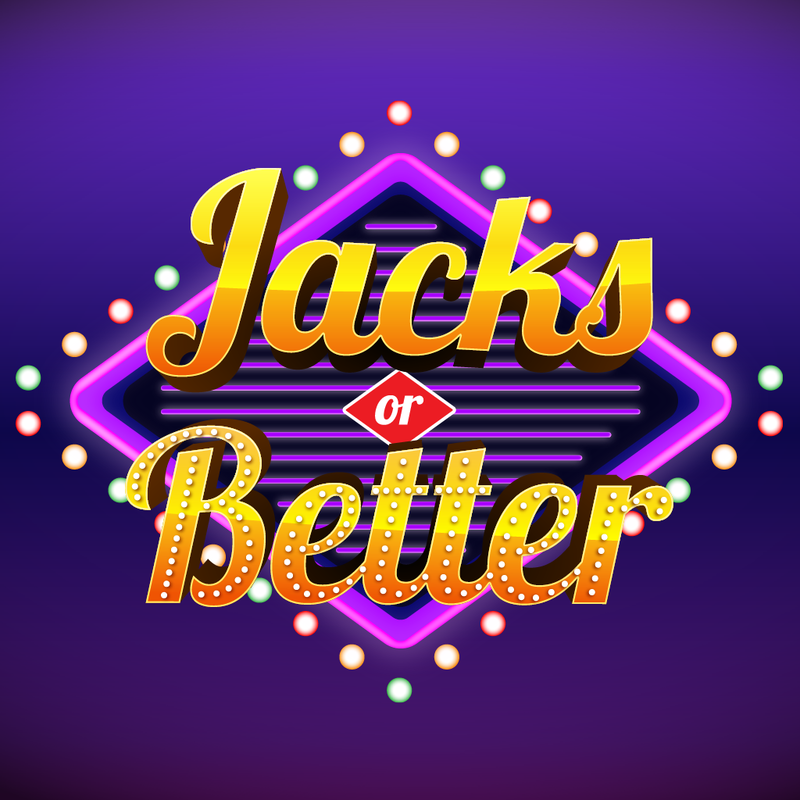 Jacks or Better Full Release on January 8th! Home / News / Jacks or Better Full Release on January 8th! 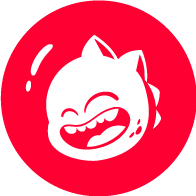 To everyone who has downloaded and already enjoyed our game of Jacks or Better....on January 8th you will have the full version of the game for your enjoyment! We thank all who downloaded and gave us their feedback.... We will continue to bring you great entertainment and amazing games!